Thank you so much for expressing your interest to join our 'Creating A Conscious & Abundant doTERRA Business' Webinar with Alice Nicholls. We'll be discussing the magic of essential oils and how you can incorporate this incredible revenue stream into your own existing or new business. 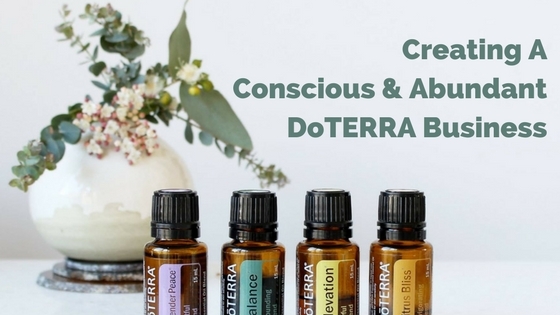 This relaxed webinar answers ALL your burning questions about doTERRA the company, how to join the Blog Society doTERRA team, what your earning potentially really is, how the business side works and even some never before training from Alice directly on her actual office backend. Simply sign up below and we'll be in touch with all the necessary links ASAP so you can dive in!